Democratic Socialism is a form of socialism that developed in the late 19th century and became popular across much of the western world in the 20th century. In general, democratic socialism built upon the earlier ideas of Utopian Socialism and Marxism. For example, democratic socialism supports the idea of cooperation and collective-interest in the economy. Similar to other socialist ideologies, democratic socialists believe in using government intervention and influence in the economy in order to solve some of the perceived harms created by laissez-faire capitalism, such as: income gap between the wealthy and the working-class, dangerous working conditions for workers and basic worker’s rights. With that said, democratic socialism also still supports several key principles of laissez-faire capitalist societies. For example, democratic socialism is different from Marxism in that it doesn’t seek to bring about change in society by using a violent revolt. 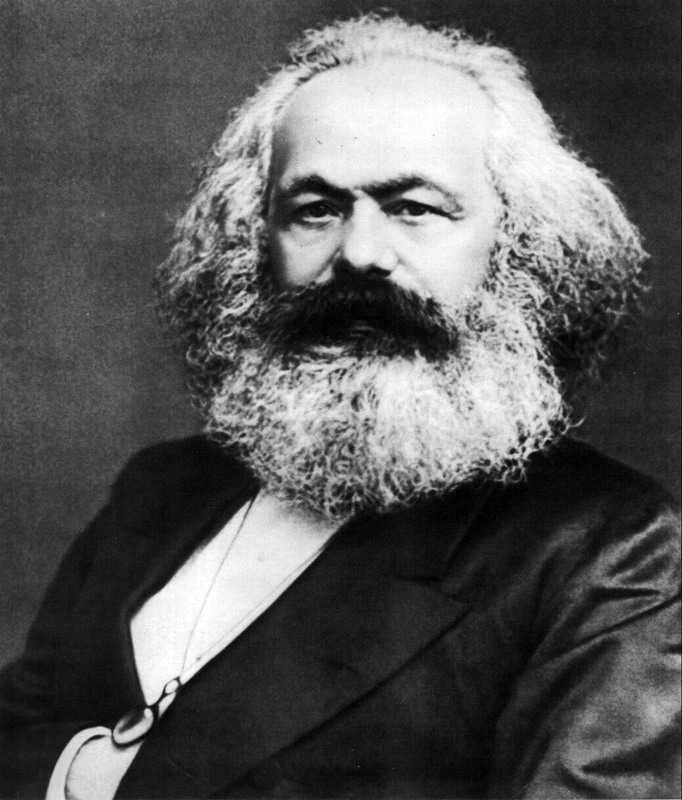 Karl Marx proposed the idea that the working-class people needed to violently overthrow capitalism and replace it with Marxist values. Instead, democratic socialism, as its name implies, seeks to bring about change through the normal democratic process in a given country. Therefore, democratic socialism supports the idea of individual rights and freedoms, such as the right to vote, which are common in many western countries. However, democratic socialism sought to correct the economic harms of capitalism and wanted to use government intervention to introduce socialist-based policies, such as social programs. A social program is a government-funded program that is, in general, universally provided to all citizens of the country. There are many examples of social programs in modern democratic nations, including: old age pensions, some form of government funded healthcare, public education, welfare, etc. For example, countries such as Canada, the United States and England offer public education to citizens of their countries. The idea is that a basic education for all citizens is in the collective-interest of the country and not just for individual people. For example, public education allows low income citizens to afford to send their children to school and receive a similar education to others in the same country. Democratic socialism was particularly popular during the events of the Great Depression in the 1930s. In general, the Great Depression was a worldwide economic recession that led to a decade’s long period of high unemployment across many nations. For example, in the United States, the stock market crash of 1929 led to massive economic downturn that caused mass layoffs throughout the country. 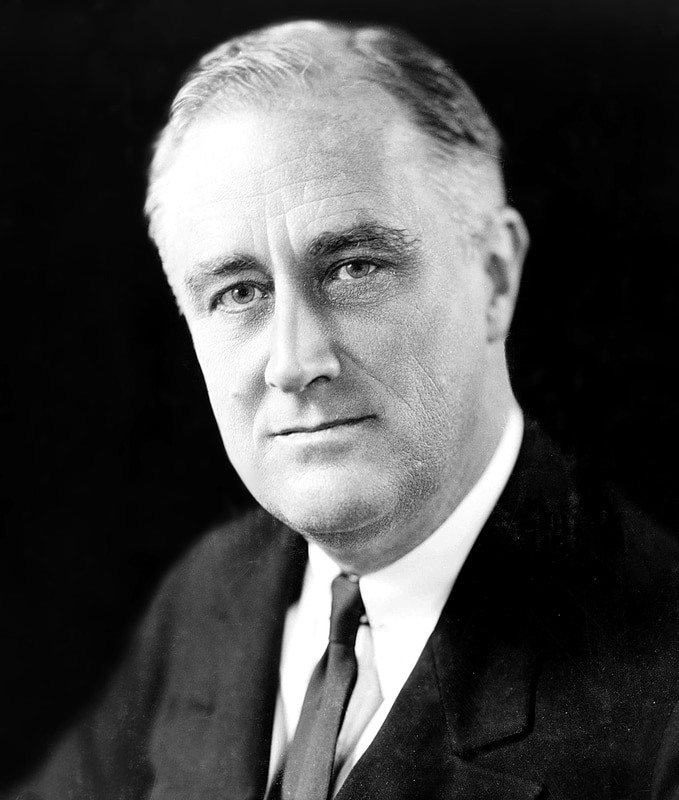 To combat the harsh economic times, United States President Franklin D. Roosevelt instituted the New Deal. The New Deal was a series of government policies and initiatives by the federal government that spent public funds in an attempt to create employment for working-class American citizens. The hope was that by creating employment for many working-class people, it would spark the economy and pull the United States out of the Great Depression. The reforms of the New Deal were based on the principles of democratic socialism, including the idea of the development of social programs to assist working-class people. Today, democratic socialism is popular is many different parts of the world. Most western democratic nations have political parties or prominent politicians that support the basic principles of democratic socialism, including: the Labour Party in England, the New Democrat Party in Canada, the Australian Labour Party in Australia and Bernie Sanders in the United States.